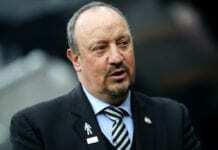 Newcastle manager Rafa Benitez has called for unity as they bid to avoid relegation in the Premier League this season. Newcastle are currently 15th in the Premier League table, with just two points from the relegation zone, and will visit Stamford Bridge on Saturday to face Chelsea. 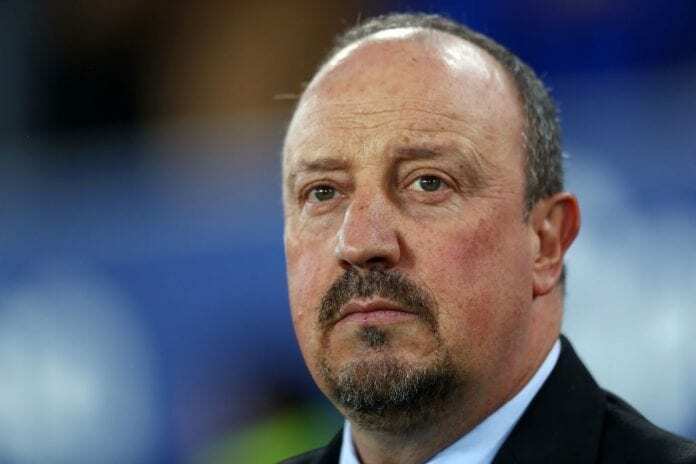 The Magpies are on a run of five matches without a victory, and Benitez believes that only unity can help his side through their recent rough patch. “After some important games, people can be disappointed, but other Premier League teams have struggled recently too,” Benitez told Sky Sports. “The mood was quite negative after the FA Cup game, but we know it’s not easy. We have to keep training as we do, change quickly and be ready for a tough game. “I am not (downbeat) at the moment. It’s a big city and a big club. But when we stick together and are united we are better. “The reality is that we have to stick together until the end. We have to carry on fighting. We will have problems, but we will do it. “The mood is fine (in the dressing room). Yes, we are disappointed to lose but they recover quickly. The reality is we are in a very difficult division and it is hard.